Whether by email or comments on our social media Page, we love to hear our clients share their experiences. 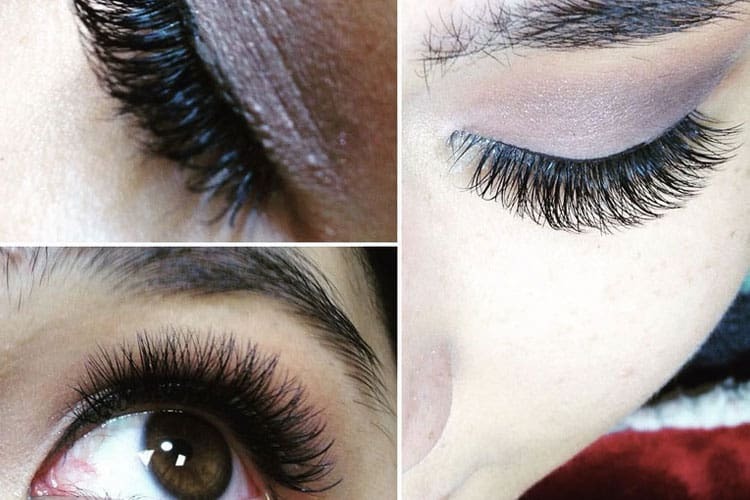 Check out these recent Velvet Lash reviews to learn more about our luxurious eyelash extensions experience. Today was my first time and Vivian was Amazing! I've received tons of compliments! And it's only been a couple of hours. She's very sweet and I'm a customer for life and referring her to everyone I know!